Studies show a majority of eleven year olds are inactive. As children grow their activity levels fall even further. For 14 year olds, only just over one in ten girls and one in five boys are meeting the official guidelines for physical activity. 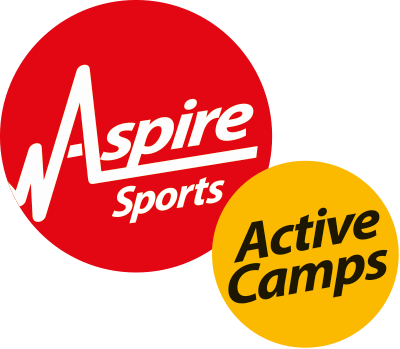 Aspire’s tailored PE, sport and physical activity programmes can help your secondary school address these problems, improving your pupils’ wellbeing and confidence as well as enhancing academic performance. Our wide range of different programmes, tailored to your needs, offer real tangible benefits and quantifiable impacts for your Pupil Premium Spend. Extra support for your PE department is also available. Our extensive apprenticeship scheme means we can place aspiring young sports coaches in your school, giving your team the extra human resources they may need to enhance PE and sports provision. Cycling is a fun, healthy and environmentally-friendly activity. As a core subject at GCSE, the teaching of maths at secondary level is one of the key areas every school takes very seriously. The move from primary to secondary schools is a major one, with issues surrounding anxiety, lack of confidence and feelings of isolation.